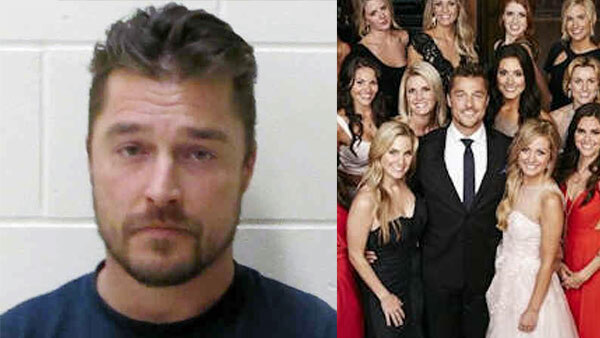 IOWA CITY, Iowa -- Chris Soules, an Iowa farmer who starred on "The Bachelor" two years ago, was arrested Tuesday on a charge of causing a deadly accident and leaving the scene. Soules, 35, was arrested in Aurora early Tuesday, about five hours after the crash, and was booked into the Buchanan County Jail on a charge of leaving the scene of a fatal accident, which carries a penalty of up to five years in prison. He was released around midday on $10,000 bond, and will be required to surrender his passport and wear an electronic monitoring ankle bracelet until his trial, jail officials said.